TORONTO -- The board of health in Canada's most populous city decided Monday to push the federal government to decriminalize all drugs and is calling on Canadians to turn their recommendation into a national movement. The board made the move after being presented with a report by Dr. Eileen de Villa, the medical officer of health, urging the city to call on the feds to treat drug use as a public health issue, rather than a criminal one. "The only way that federal laws are going to change is if we provoke that national conversation," said board chair Coun. Joe Mihevc, moments before an amended version of the recommendations was unanimously accepted. "We will be the first to do it, but we can't be the one and only," he said. De Villa said she wasn't aware of any other boards of health in Canada that had made similar recommendations to the federal government. The board of health will now send a letter to Ottawa, informing the government of its recommendation. 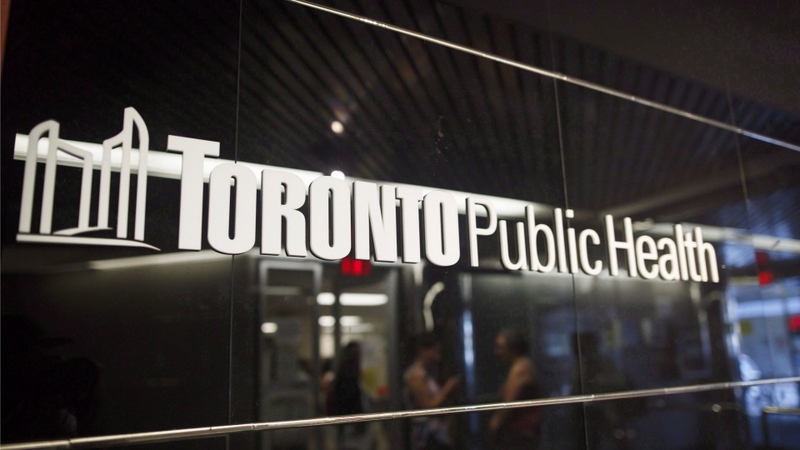 The board also recommended de Villa send the report to Ontario-based public health boards, the boards of health in Canada's 10 largest cities, the Ontario Public Health Association and other similar groups "for their information and endorsement." "What we are saying here is drug use has always been with us," de Villa said. "Humans have always used drugs in one way, shape or form. "The potential harms associated with any of these drugs is worsened when people are pushed into a position where they have to produce, obtain and consume those drugs illegally," she said. "That's what we're trying to address through this particular report and this recommendation." The move comes as a direct response to an overdose epidemic that has swept the country, starting in British Columbia and moving east. 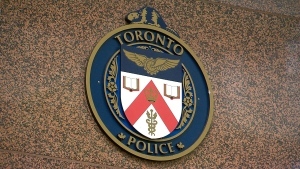 In 2017, there were 303 opioid overdose related deaths in Toronto, which the report says marks a 63 per cent increase compared to the previous year. But the federal agency said the government is not currently looking at decriminalizing or legalizing all drugs. "We are committed to a compassionate and evidence-based approach to drug policy, which requires a public health approach when considering and addressing drug issues," said Health Canada spokeswoman Maryse Durette, before the city accepted de Villa's recommendation.